Some of the biggest verticals for cloud computing include media, entertainment and online gaming. Online streaming media giant Netflix is probably the best go-to model for cloud innovation and success. So when a reputable cloud service provider such as Joyent Inc. elbows its way into the media and entertainment space -- with the intention of establishing a performance advantage over other providers -- it deserves some attention. Besides offering better performance and scalability, according to company officials, other advantages Joyent cloud brings include better service and support and more flexible customer contracts. "[It's] trying to match the large public clouds in terms of price," said Dave Bartoletti, analyst with Forrester Research Inc. in Cambridge, Mass. "The goal is to be equivalent [to] or cheaper than the big clouds." Joyent has packed its product catalog with offerings that include both compute and storage services, as well as public cloud services and software to manage private clouds, making it viable for a wide cloud customer base. But with more heavily armed competitors such as Amazon, Rackspace and SoftLayer (now an IBM company), Joyent has its work cut out. 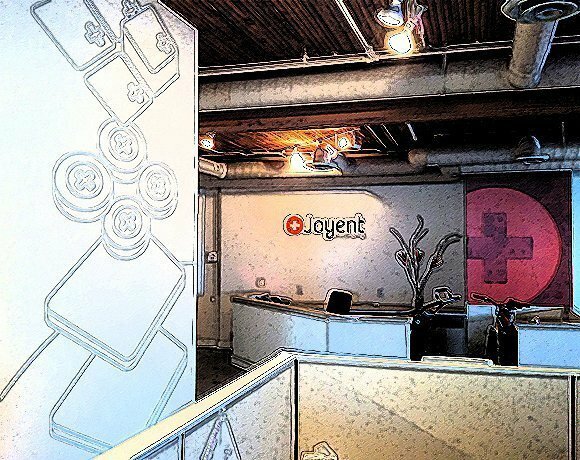 If it can carve a deep hold in the media, entertainment and gaming verticals, Joyent's high-performance cloud service could steal some customers away from the bigger public clouds.